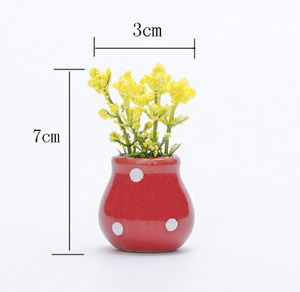 Yiwu Three Monkeys Import & Export Co., Ltd.
Tianjin Runya Science Technology Development Co., Ltd.
Wholesale artificial calla flower bouquet Chinese artificial plastic lilies fabric bouquet wedding decoration. Narcissus tazetta var. 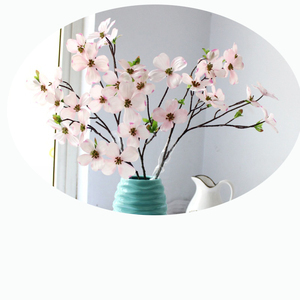 chinensis Roem. 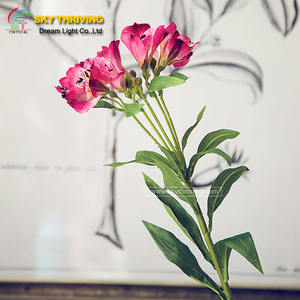 Xiamen Friendship Bridge Nursery&Manufactuer Xiamen Friendship Bridge Import&Export Trade Co. Xiamen Friendship Bridge Nursery&Manufactuer Xiamen Friendship Bridge Import&Export Trade Co. We are constantly expanding to deliver high quality products and services around the world. Shenyang Xitong Trade Co., Ltd.
Fujian Nanan Top Way Stone Co., Ltd. Furthermore, all our products are manufactured with advanced equipment and strict QC procedures in order to ensure high quality. Our company's main products include Jingdezhen ceramics stool, ceramic vats, ceramic plates, Jingdezhen ceramic big vase, ceramic basin etc. 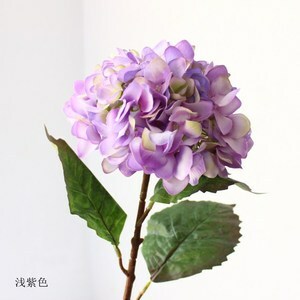 If you are interest in any of our products, wish to place a customized order, please contact us. Unique thermal radiation barrier materials outside greenhouse emission, can keep the curtain under the heat is not lost. At the same time, sunshade of lower surface heat radiation transmitted from the greenhouse has good absorption ability, the curtain can maintain high temperature. We are engaged in the line since 2009, we also have the advantage channels for the related Steel Products with our cooperative factories. 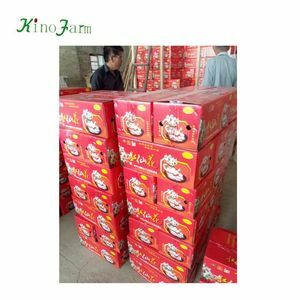 Kunming Rainbow Trading Co., Ltd.
We will deal with them for you in time, and have a discuss about it to make you satisfied. 24-hour service Always 16 working hours , you can contact us any time as you want , we will reply to you no longer then 6 hours . Way2: Contact us directly , after you confirm the colors , sizes,and quantities , we will send you the invoice for you to transfer the payment . 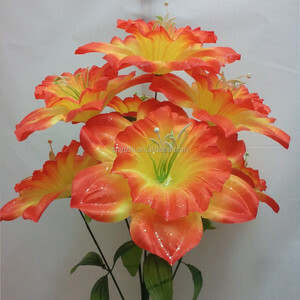 Kunming Goldpetal Flower Co., Ltd.
Alibaba.com offers 106 chinese narcissus products. About 18% of these are decorative flowers & wreaths, 1% are artificial plant. 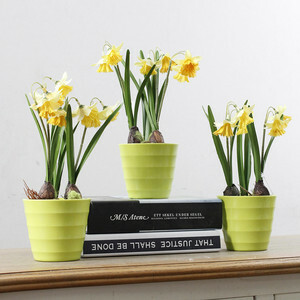 A wide variety of chinese narcissus options are available to you, such as free samples. 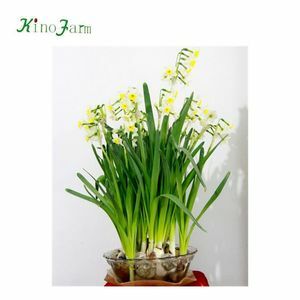 There are 35 chinese narcissus suppliers, mainly located in Asia. The top supplying country is China (Mainland), which supply 100% of chinese narcissus respectively. 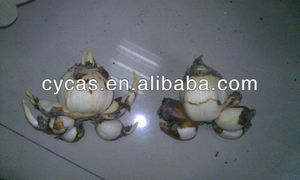 Chinese narcissus products are most popular in Southern Europe, Western Europe, and Northern Europe.